Long before organic was trendy, Toshiaki Kinezuka, from “Setoya” in Fujieda City, Shizuoka Prefecture, in Japan, took a stand against the chemical companies in the mid-1970’s. Today, there is a cooperative (a union) of 30 farmers in this small tea-growing region that owns their farms individually, but work collectively, in harmony with nature. It was not easy then and it is not easy now. The Kinezukas are a family – united by a common cause and a love for tea, as well as for each other. I was honored to stay with them in their beautiful and traditional Japanese home in the midst of one of the most breathtaking areas of Japan – very near Mt. Fuji. Toshiaki, and his wife Kazue, have three grown children – two daughters and a son, all of whom he has educated well in foreign countries. They welcomed a new daughter-in-law last year, and now they have all returned home to help run the family tea farm. Mr. Kinezuka knew instinctively that to produce great tea the secret was in the soil – and in respecting Mother Nature. He did not buy into the chemical hype that set their region on a downward trend for decades. When I shared with him that I grew up on the wheat-growing prairies of Saskatchewan, and that the same thing happened there at the same time with chemicals, pesticides, and insecticides, he was in awe! To learn that on the other side of the world – producing a totally different crop – the issues were the same and that the small farmers were losing everything they had ever known was a revelation. I reminded him that globally we are all a family – but he already knew this. The name of his trading company, “Hito to Nou Shizen wo Tsunagu Kai” means “Society Connecting People, Agriculture, and Nature.” He has known for some time how precious and fragile the balance between man and nature truly is. He has very good “horse sense.” I’ll explain later. At a time in this area when the small farmer is aging, the younger generation is leaving the area, farms are being abandoned, only the spring harvest is of value, and now, radiation from the earthquake disaster has taken its toll, holding on is a challenge. But this is a family that is holding on. Quite unheard of in his area, Mr. Kinezuka traveled back and forth to Taiwan decades ago to learn their tea-producing methods. He even brought back oolong-producing equipment, which I am sure the family will put back into operation sometime soon. I saw their black tea-producing equipment that was imported from Sri Lanka – their Berkeley-educated daughter handles this aspect of their tea production, among many other things. Using Japanese tea leaves produces a softer and less bitter black tea, by their standards. Making the change to produce other teas in this region was a costly, but timely, endeavor for this family. The leaves are harvested, steamed, crumpled, and then dried by fire. The Kinezuka family produces Asamushi and Chumushi organic teas. The flat land areas produce the Fukamushi tea because the leaves get thicker from strong and direct sunlight. Fukamushi tea involves a much longer steaming of the leaves and produces a more powdery product. Asamushi tea requires a shorter time for steaming the leaves. The thinner tea leaves in mountainous areas are due to less sunlight. Maintaining their principles and reverence for the land, and the product they produce, this family has fought a tough fight, and they are winning. It was such a joy to see the entire family in the kitchen preparing meals, working together, and laughing together. I have been deeply touched by my visit to the Kinezuka Family Tea Farm. Holding the vision takes more than one family and this union of 30 other small families is finally getting the credit they deserve. The members meet regularly and exchange information and knowledge about organic tea production and trends of the day, which has allowed for great improvement in the quality of all the organic tea they grow. They believe great tea cannot be made by a single individual, but rather it is the collective wisdom of people that make it special. Most of Kinezuka’s tea is sold directly to consumers and consumer groups in order to maintain the close relationship of producer and consumer. Toshiaki Kinezuka thinks it is very important to let customers see and understand the story behind the tea they drink, and know who is producing it and how. Various exchange programs are organized in the tea fields by inviting consumers to see the tea fields and experience the production. This family has an additional large-occupancy home on their property and they welcome international groups to come and stay with them. This is an open invitation. Mr. Kinezuka is an avid horseman and has been all of his life – I believe that is the secret ingredient added to the soil on the Kinezuka farm! Shhh. Didn’t I say he had good horse sense? He is also a published author; his book documents his organic tea farming adventure. The new challenges they face are more farms going organic because of the final price; they have no control over deciding the price of the tea they produce, and every year the market price of tea falls and many farmers face great economic difficulties. Organic tea fields also require more hands; without chemicals, weeds are taken care of the old-fashioned way – pulled out by hand! And now, slight radiation is being detected in tea leaves. The saving grace is that we infuse the leaves in boiling water, so the radiation is reduced significantly to levels that are considered “safe.” For the tea world to abandon Japan in its time of need by refusing to carry any Japanese tea from 2011 hurts everyone. We must stand behind these farmers, do the research, and band together. 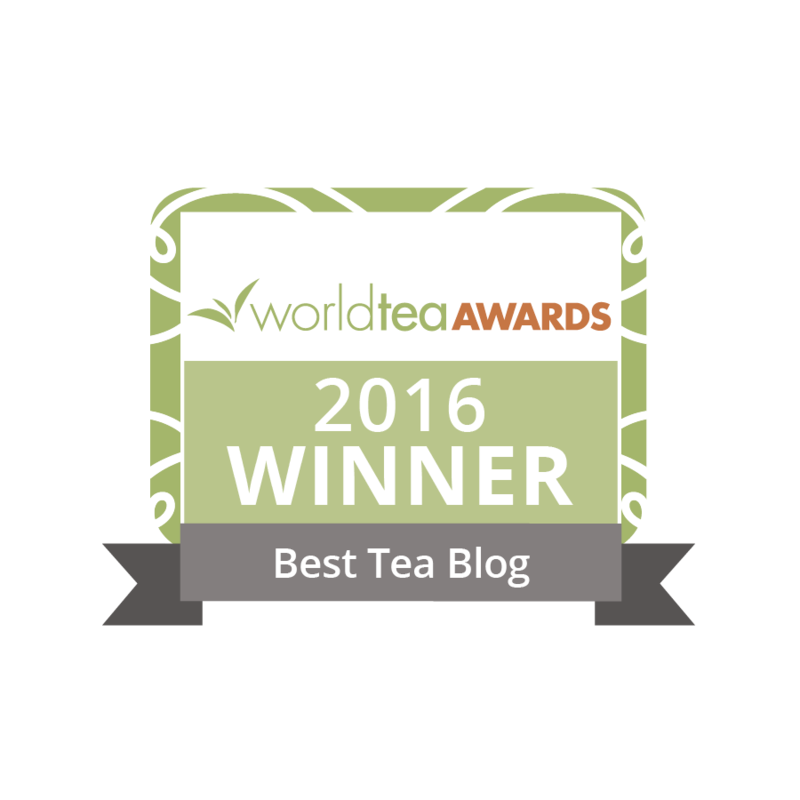 We are a GLOBAL TEA FAMILY! If anyone would like to make contact with this family, I am most happy to make the introduction. What a fascinating story. It’s interesting the similarities that farmers around the world face when attempting to convert to organic processes. I must confess to being concerned about radiation issues. Can you point me in the direction of some research that helps to dispel the concerns about radiation and the benefit of boiling water? I agree strongly that we’re a “global tea family”. I would like to support the Kinezuka family and their cooperative during this difficult time. Dharlene, very well written article. 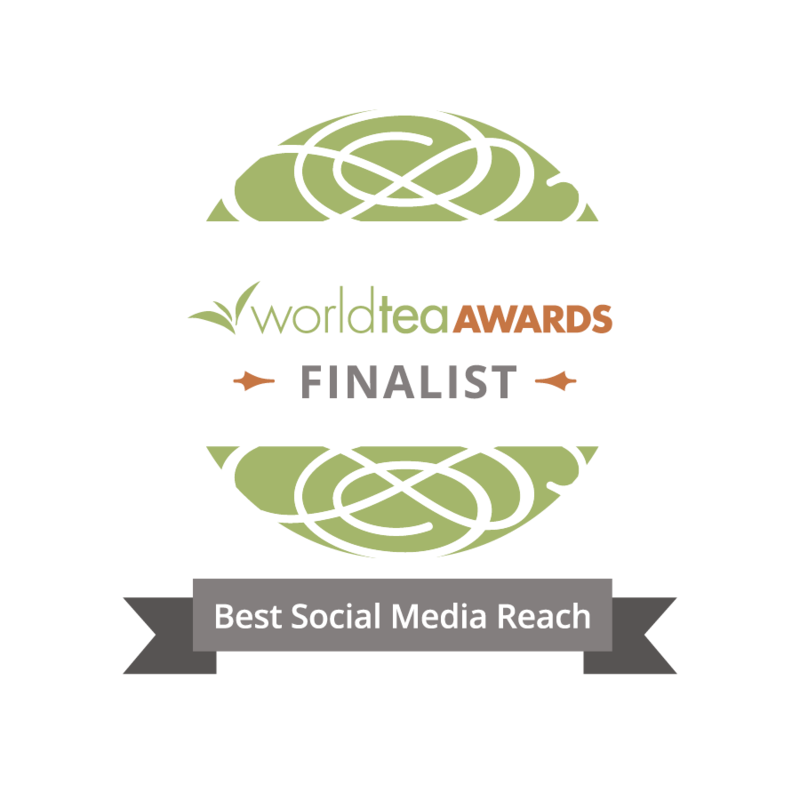 It reinforces that tea is not just a beverage in a cup but a life’s work for many. When a consumer experiences the life of a tea farmer first hand, it makes each sip more meaningful. That is so true Dan – well said. I fully agree with Dan and to further add to it I would recognise the passionate effort done by the people bringing those tea cultures to the doorsteps of the consumers is equally important. Both Dan and Marie have realised themselves by traveling over to the producing areas of China, India and Japan that without their efforts the bridges would not be made between growers and consumers. We wish them all the best and look forward to furthers posts like these…. THANKS, EVERYONE! I will see about getting some information about the radiation concerns with Japanese teas. Let’s get some real and factual data before making unfair judgments – that is the only way. Yes, it is a legitimate concern that needs to be addressed. I will come back with some info – or – with someone who has the info. thank you so much for the great article. I hope you can come back and stay with us again. I thought it will be nice to leave some comments about the situation especially on the issue of radiation. About the radiation, I understand it is a big concern to many of you. It is a big concern to us too! We have tested all the tea we produced last year. Unfortunately, we have detected some amount of radiation in all three harvest in last year. Good news is that the amount of radiation is decreasing, and for the last harvest, we could not detect any radiation from the liquid form of tea. We will test our new tea of this year too and we are happy to provide you the result. We consider testing is the only way to ensure its safety. For the last year’s tea, we have decided to dispose all the tea from 2011. I hope you understand it was not an easy decision for us. It is not just about money, but it is about all our effort and passion to produce good organic tea that was damaged. Now we are determined to send out our message to all the people not just in Japan but everywhere in the world about the danger of having nuclear power plants on this earth. This can happen anywhere and we do not want to see more people suffer like we did. I hope this feeling can be shared with all the tea lovers in the world too! Since their tea was contaminated. How sad is that that we cannot celebrate the happiness of the first harvest season and joy of drinking fresh tea? I really hope that this year will be good for us without detecting any radiation. Ayumi Kinezuka: I thought it will be nice to leave some comments about the situation especially on the issue of radiation.